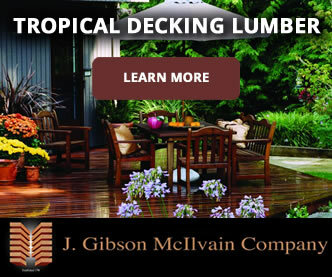 Compared to our more than two hundred years history with the global solid hardwood market, J. Gibson McIlvain lumber company (www.mcilvain.com) is still a bit of a rookie when it comes to hardwood plywood. There are some benefits to being new in a specific niche, though; one of those perks is that you think through and evaluate everything about it, instead of assuming anything. We like to pass on our knowledge to our customers so they can understand the ins and outs of pricing, quality, and other relevant details. Perhaps you’ve even wondered about some of these issues before but were afraid to ask. 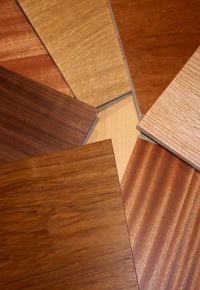 Whether you purchase your hardwood plywood from us or not, we believe that educated consumers are good for the industry, and we’re glad to help you navigate the world of hardwood plywood with a little more confidence than you once had. 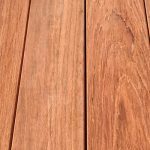 Question: With all the hardwood plywood readily available from various suppliers, why did you enter this highly competitive market? Answer: Basically, we noticed some major problems other hardwood suppliers had in sourcing hardwood plywood: low quality and high prices. 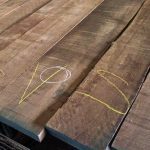 Since we generally serve clientele that values premium lumber products, we understood their general frustration with what they found available. While they didn’t mind paying higher prices for top-notch products, they didn’t like purchasing sub-par ply for high-end prices. We also knew that our existing relationships within the lumber industry would help us get established within this new market. 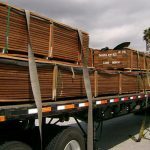 We further realized that our customers would greatly benefit from our expansion by getting quality and fair pricing from an already trusted source and by being able to do a one-stop shop for most of their lumber needs. 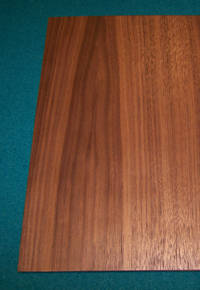 Question: What separates low-grade plywood from high-quality ply? Answer: Two of our main goals are protecting our customers from low-grade materials and keeping our hard-earned reputation for quality intact. 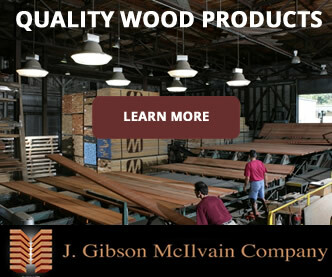 With those aims in view, we set out to dissect exactly what comprises quality plywood. 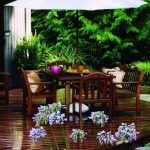 Stability is one of the main reasons for using plywood instead of solid wood for certain applications. Ironically, low-grade plywood cups terribly, mainly due to thinner face veneers that easily reveal the problems associated with poorly constructed inner cores. With veneer cores, the thickness and number of veneers is key: The thinner the veneers, the higher the number, and the greater the stability. 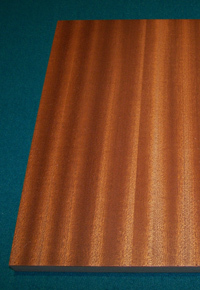 Question: How can similarly graded sheets of plywood sell for such drastically different prices? Answer: This frustration is, in part, due to issues within the grading system currently used for plywood (See our website for a more thorough treatment of this topic). Basically, the grading system leaves a lot of room for interpretation. While ten sheets of plywood may be technically within the same grade range, their pricing will generally reflect their level of quality. 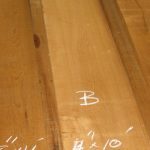 Unless you’re buying from a trusted supplier who admits they’re offering really good prices on their plywood, you can pretty much gauge the quality of what you’re receiving by the price you’re being asked to pay. The lower-grade products basically skip steps, producing “savings” which the plywood supplier can then pass along to you, the customer.